There's only one Smile Doctor. Springfield, Missouri cosmetic dentist, Dr. Randi Green is the 417 areas only Fellow of the world-renowned Las Vegas Institute for Advanced Dental Studies. Meet cosmetic dentist, Dr. Randi Green DMD, LVIF and her premier dental smile team. She has hundreds of hours of continuing dental education and advanced physiologic-dental training. 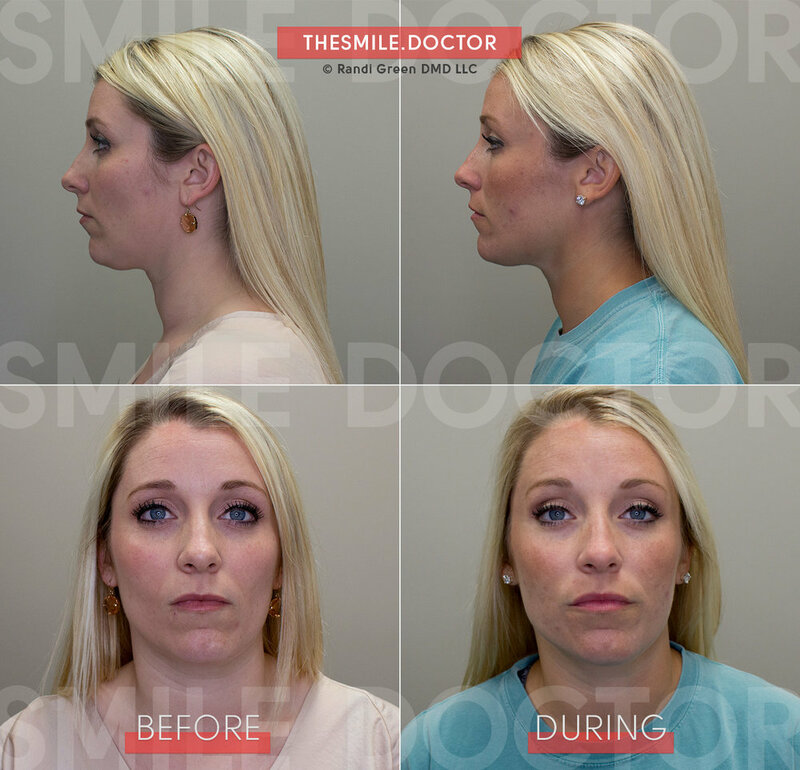 She treats complex TMD rehabilitation cases and TMJ pain symptoms, provides an anti-aging dentistry alternative with a non-surgical facelift through facial growth orthodontics, in addition to designing world-class cosmetic dentistry for patients in the 417 area, Midwest and beyond. is right here in Springfield! Learn more about AGGA facial growth appliance and non-surgical Facial Growth Orthodontics™! More than just a dentist, Dr. Green and her smile team have extensive training in advanced aesthetic cosmetic reconstruction, physiologic TMJ rehabilitation, facial development orthodontics, and they provide exceptional general dental care. Smile makeover stories come in many shapes and forms. We are accepting new patients that want the benefit of anti-aging dentistry to live life with a healthy smile. LVI-trained dentists such as Dr. Randi Green consider occlusion when treating TMD disorder. The components of this treatment system also consider the teeth, joints, and muscles and various soft tissues. The physiologic-based dental approach to treat TMD blends all three of these components starting with objective data to evaluate the function and comfort of the muscles first. Read more about TMD disorder and TMJ non-surgical pain therapy right here in Springfield. 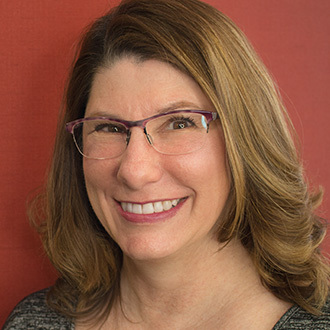 TMJ dentist, Doctor Randi Green is Springfield's only LVI fellow and has over 600 hours of advanced continuing training in physiologic dentistry. She has helped many people our area and throughout the Midwest alleviate their TMJ pain and symptoms with successful treatment. "My patients are my top priority. They are treated like VIPs. I rarely see more than one patient at a time as I truly wish to give each person I see my undivided attention." Springfield cosmetic dentist, Dr. Green, is experienced in all forms of advanced general dentistry providing whole-health dentistry for you or your family. Including specific advanced training in Cosmetic Dentistry, TMJ Therapy, full-mouth porcelain restoration, porcelain veneers, New You Cosmetic Dentures, Invisalign and Accelerated Invisalign, Facelift at the Dental Office with Facial Growth Orthodontics, and Sleep Dentistry to treat obstructive sleep apnea. Rick was tired of hiding his smile behind his lips beard. He now has a smile to match his personality with advanced cosmetics. Carl had broken and decayed teeth. 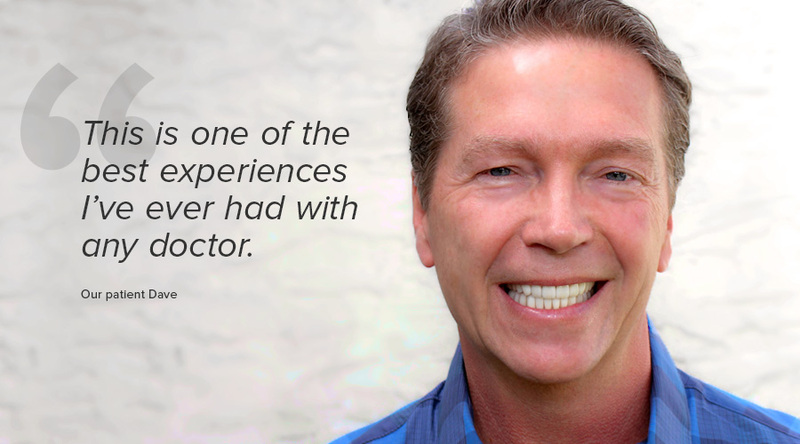 He wanted to achieve better oral health along with a fuller smile through cosmetic dentistry. 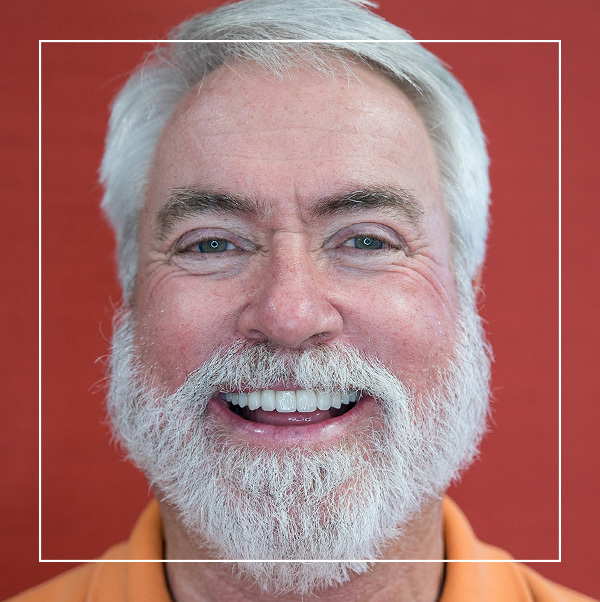 Dr. Randi Green and the smile team helped James revive his vibrant smile with cosmetic dentistry and now he grins from ear-to-ear. 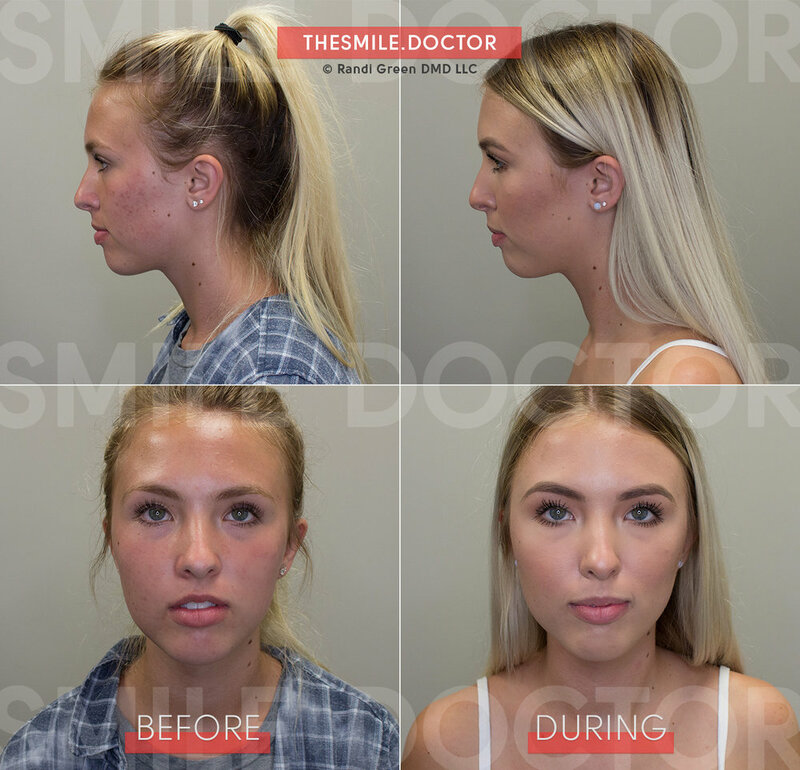 Cosmetic dentist, Dr. Randi Green and the smile team helped Retha smile with confidence and custom porcelain restorations. Search dental keywords like “dental facelift” “agga” “facial growth orthodontics” or any short phrase for the best results. Our practice Manager, Daniel, recently sat down with Zach Hoskins of Client Experience Architect to share what makes the Smile Doctor dental experience so different from other dental offices in Springfield, Missouri. We are proud to announce that Dr. Randi Green is again named a top dentist for the fifth consecutive year in Springfield, Missouri by Top Dentists and 417 Mag. 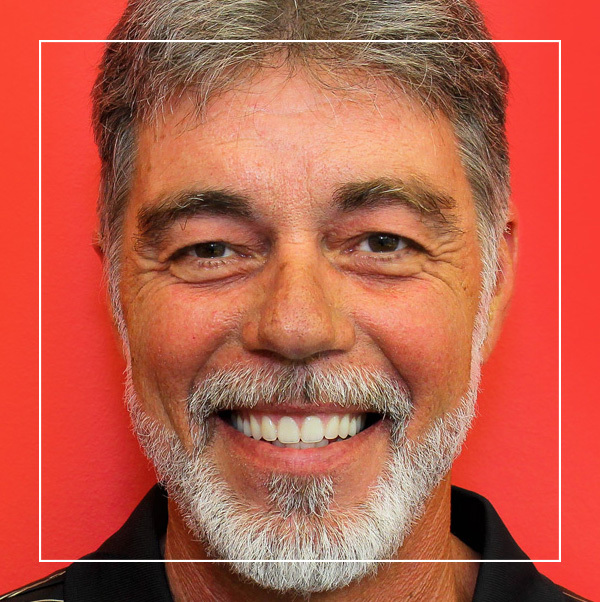 Dr. Green has proven to be one of the best cosmetic dentists and is an exceptional general dentist practicing the latest physiologic dentistry near you. Crooked teeth are harder to clean, making them more susceptible to dental cavities and gum disease. Misaligned teeth can also wear down faster, leading to broken teeth, crowns, loose teeth, sore teeth and the list goes on. Misaligned teeth are often a sign of more significant problems like TMJ dysfunction, bad posture, and an inadequate airway. The purpose of the anterior growth guided appliance will create space and grow my maxilla (top jaw) forward and create more space for my airway and give me a mini face-lift at the same time. My mandible (bottom jaw) will also move forward to match teeth match up correctly. but there is only one smile doctor. Cosmetic Dentistry and TMJ therapy are non-specialty interest areas that require no specific educational training to advertise this service. 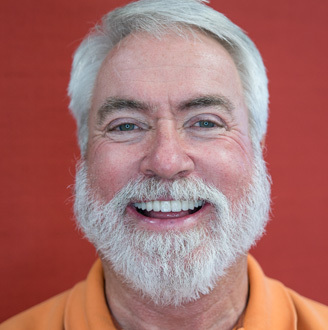 Dr. Green is a General Dentist with hundreds of hours of continuing education. Dentists' in this practice are not licensed in Missouri as specialists in the advertised dental specialty of orthodontics.